Optima Arthritis and Rheumatology Clinic is a Multi Speciality clinic located in Mahalakshmi Layout Bangalore. We offer NABL accredited lab services along with Musculoskeletal ultrasound with physiotherapy and three rheumatologists visiting the clinic to provide comprehensive care to rheumatology and arthritis patients under one roof. 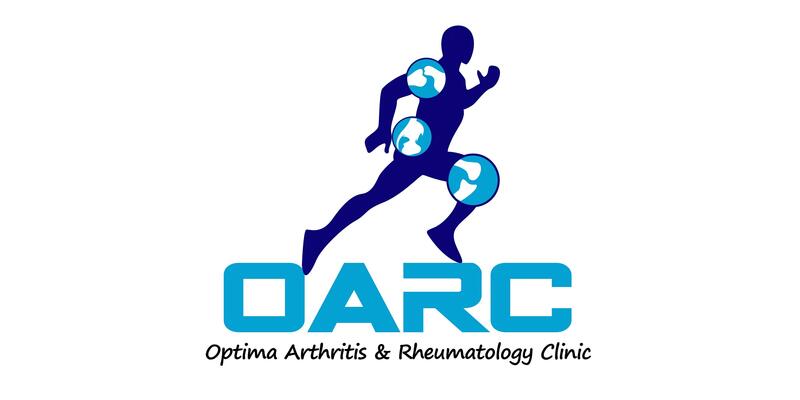 To help rheumatology patients we also provided Dietary and Physiotherapy services. We also have allied service to help our patients starting with psychiatry services. Dr Divyashree K R is the Chief Psychiatrist. We also provide Cardiology, Dermatology, General Surgery and Obstetrics and Gynaecology services. Day care facility for infusions is also available. I have been undergoing treatment by him since Nov,2016. Improvements are significant. Extremely satisfied with the treatment. Would recommend to every patient. Dr.has Very good towards the patient and explain the simple things to understand the patient. My original appointment was scheduled for 4 pm and I was asked to come earlier by 3.40. I was at the clinic at 3.30 and waited till 4.20 for the doctor to arrive, however, every 10 mins the receptionist tells the doc will be here in another 10 mins. I am sorry but the appointment scheduling is highly mismanaged and very unprofessional. I could not wait any longer and had to leave the clinic without consultation. My past experience with the doctor’s treatment has been good, however, the wait time is disappointing.